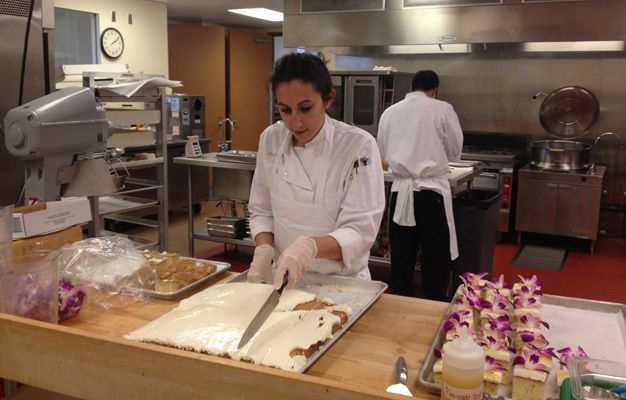 For pastry chef Ariel Galun, life is all about sweet endings. And as the force behind Radius’ ever-changing menu of dessert temptations ─ anything from silken crème brulée and Key Lime pie to salted caramel ice cream and mango sorbet ─ Ariel has a chance to put her passions into practice. 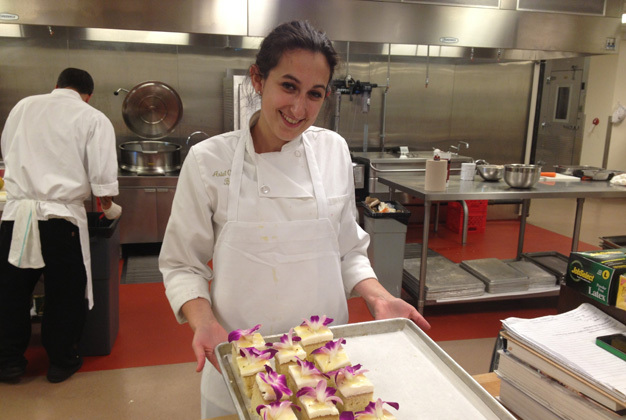 Before joining the Radius team in 2013, Ariel worked at the Clinton Street Baking Company in New York City, Taste Budds Cafe in Red Hook, New York, and Provenance at the Cleveland Art Museum. 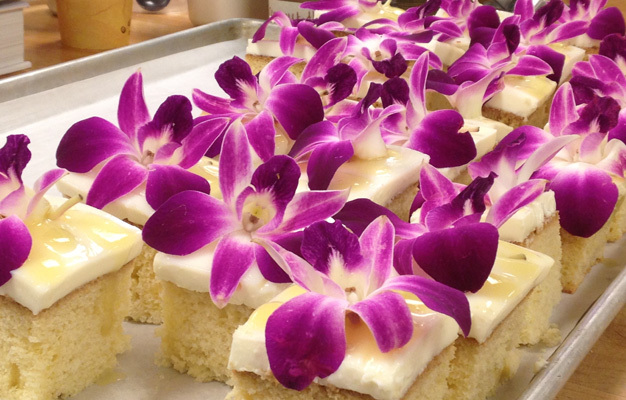 While her talents are on display each time a guest orders one of her luscious creations, her love of baking is a lifelong passion, developed during frequent kitchen sessions with her mother. Asked to name some of her bestsellers, Ariel rattles off a list that includes classic crème brulée, molten chocolate cake, linzer torte, and a spectacular turtle-brownie sundae with salted caramel ice cream, candied pecans, caramel sauce, and chocolate sauce. Many of her popular creations offer seasonal flare, like pear crisps and pumpkin pies in winter, and refreshing citrus sorbets in the summer. But whatever the specifics, Ariel offers three great reasons to save room for dessert. “First, I think it is good to expand your palate,” she says. “It makes sense to explore and discover new flavors beyond what you find in savory dishes. But her third reason is the one that really brings it home. 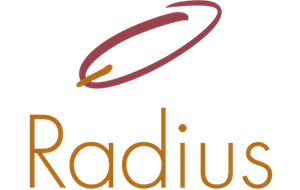 Radius is open for dinner Tuesday through Saturday from 5 to 9 p.m. Click here for reservations.